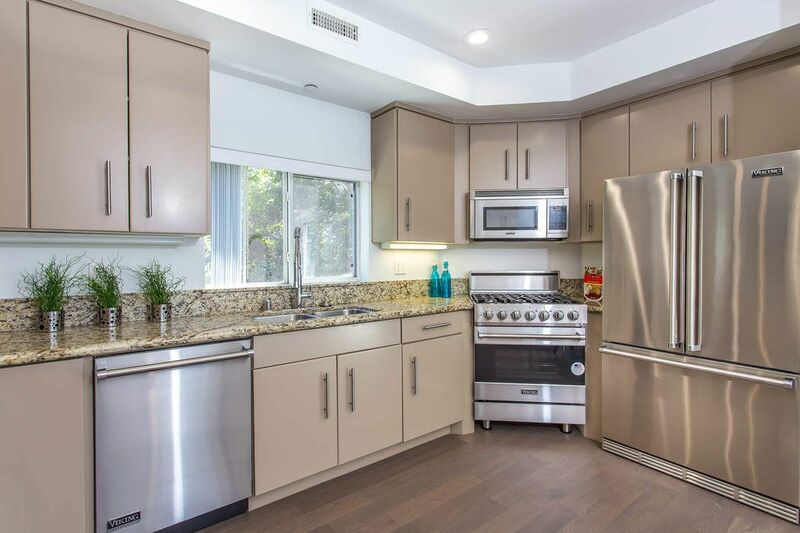 10918 Morrison Street #12, North Hollywood, CA 91601 | Sotheby's International Realty, Inc.
$689,500 3 Bedrooms3 Full / 1 Partial Baths1,770 sq. 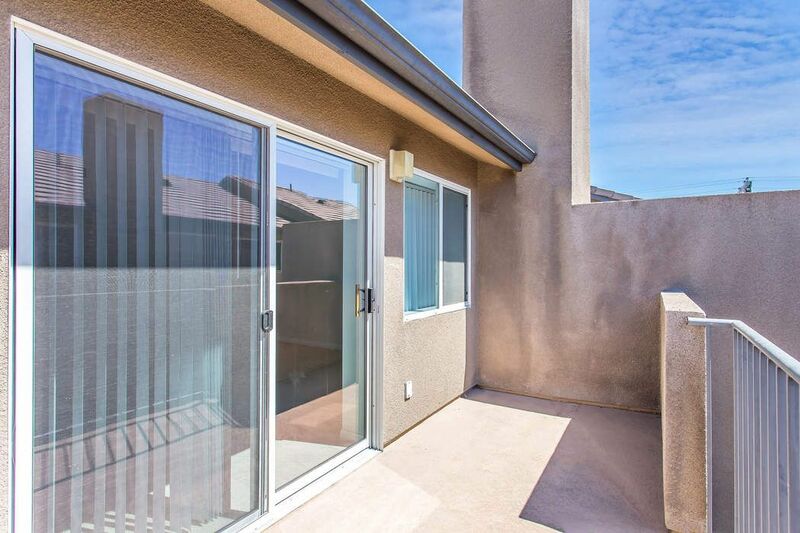 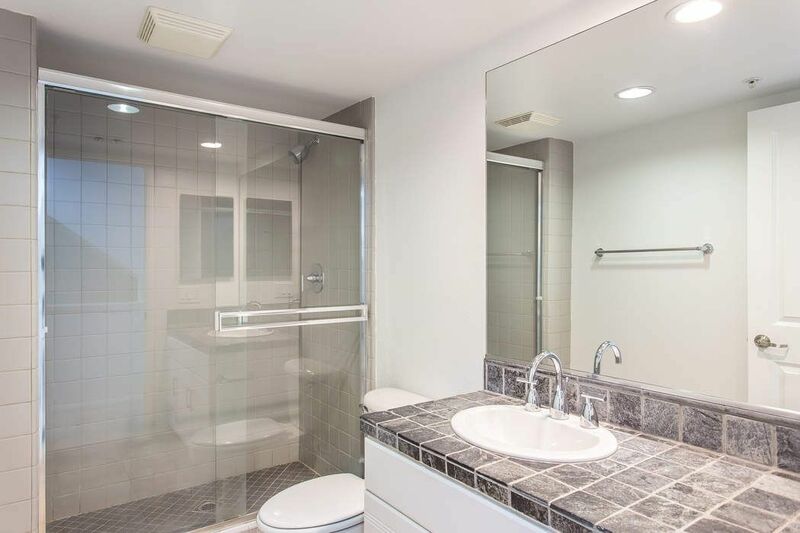 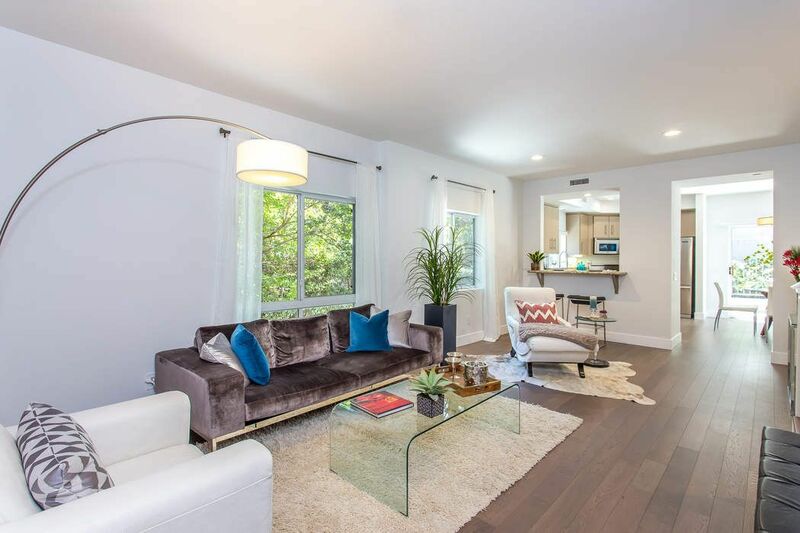 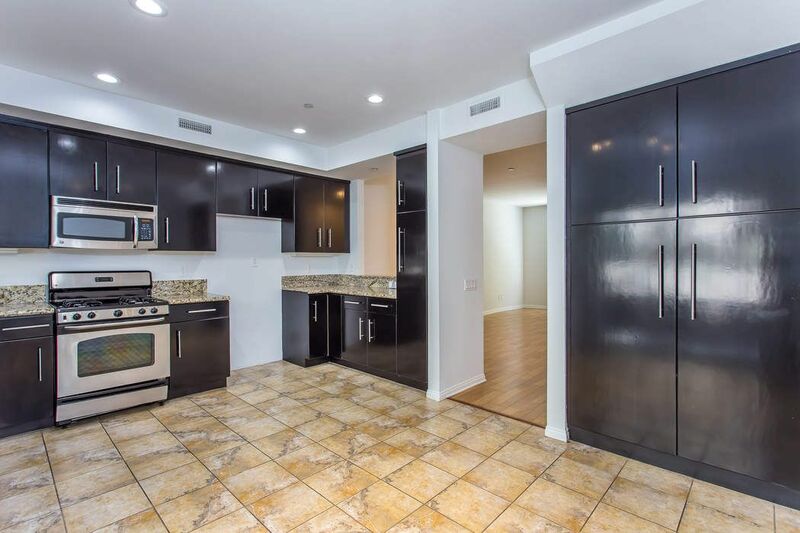 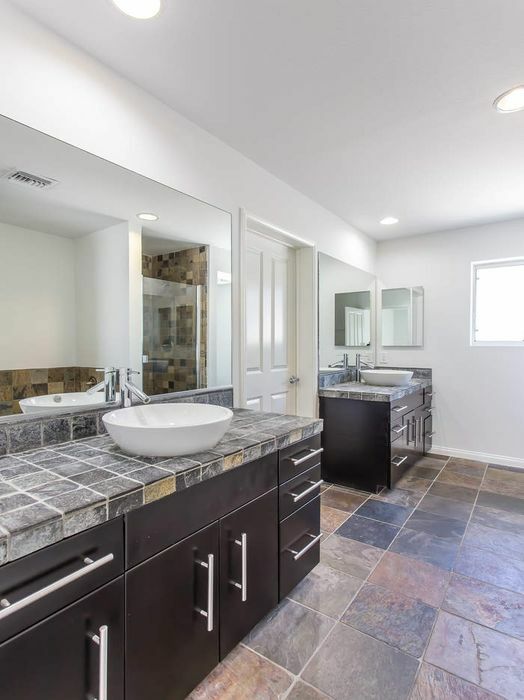 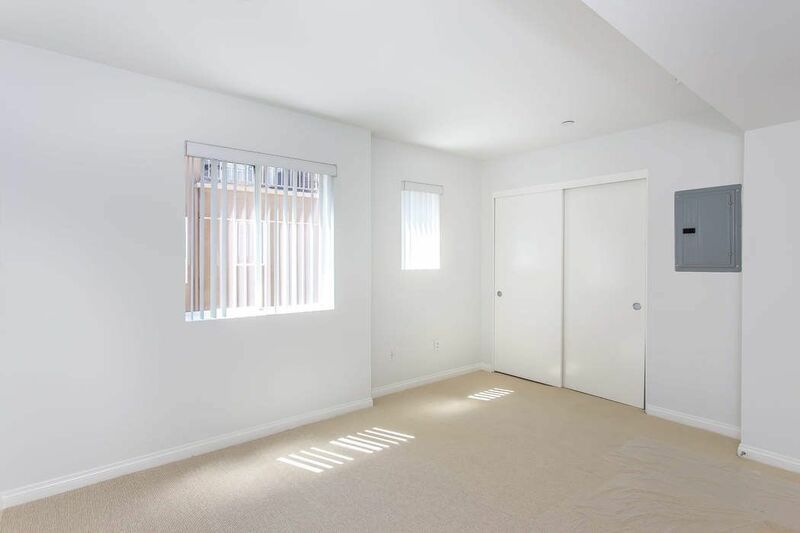 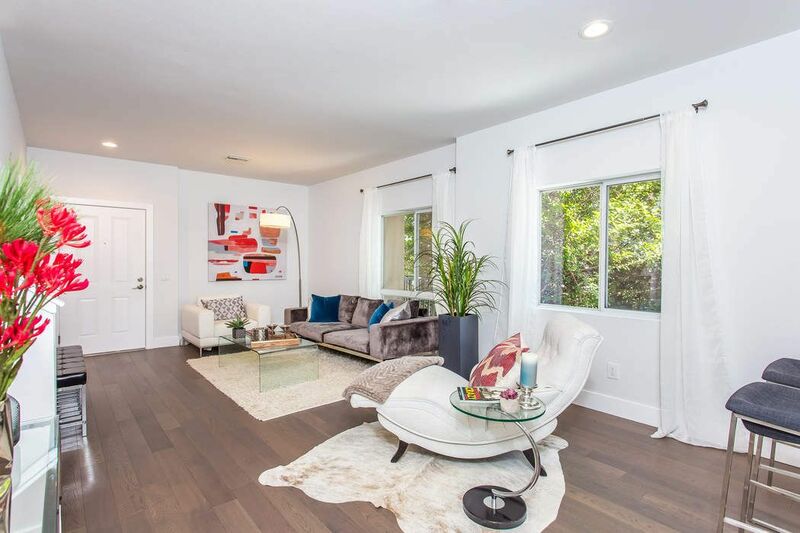 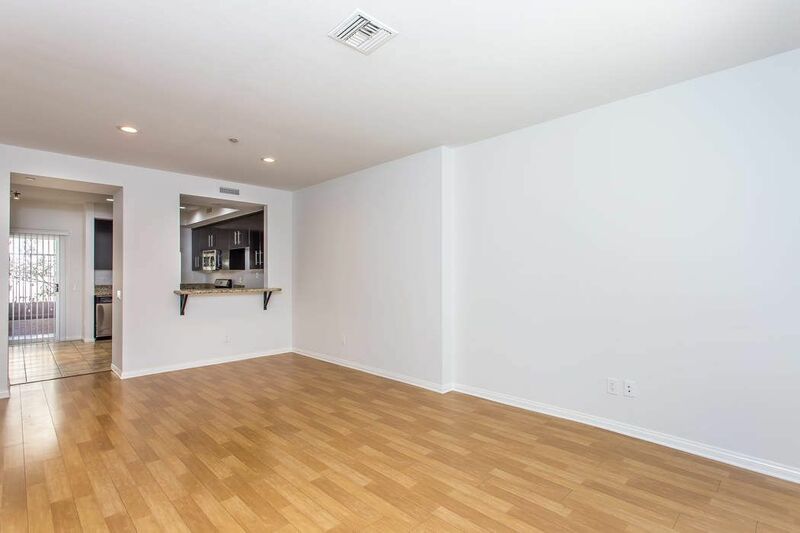 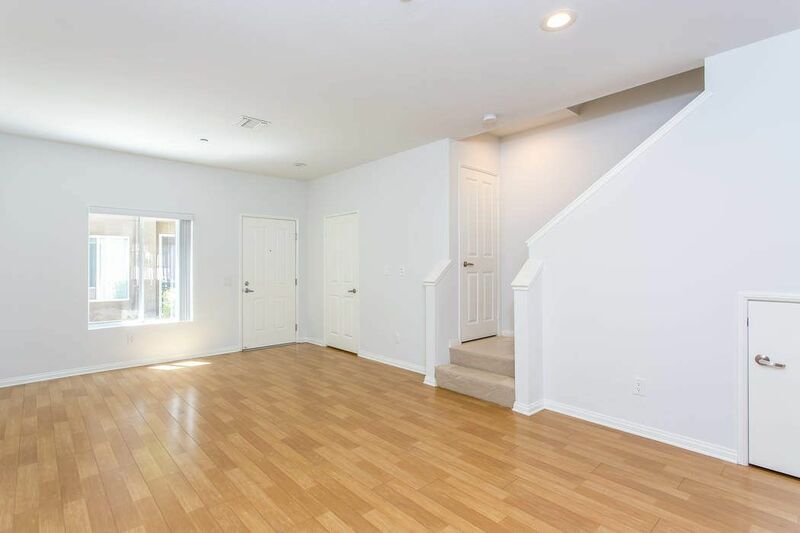 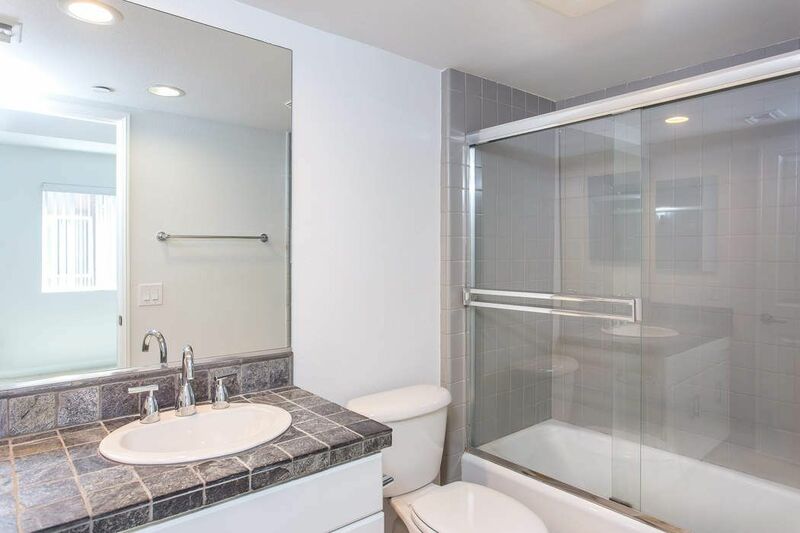 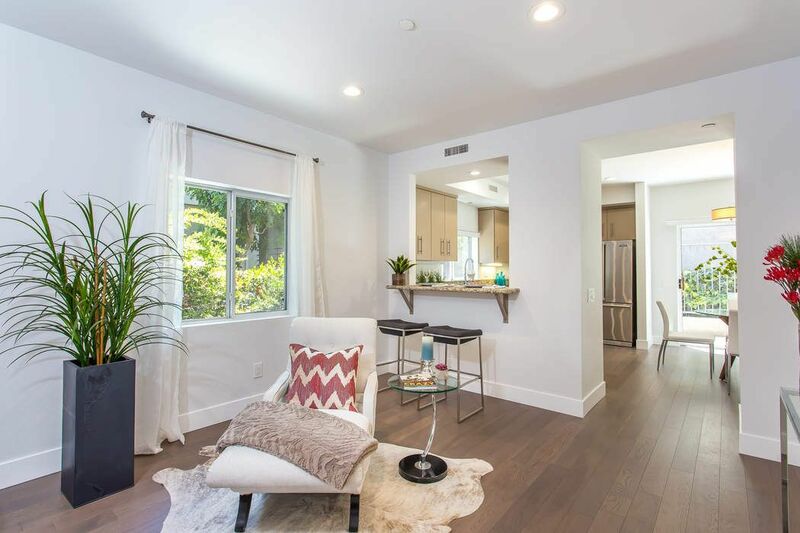 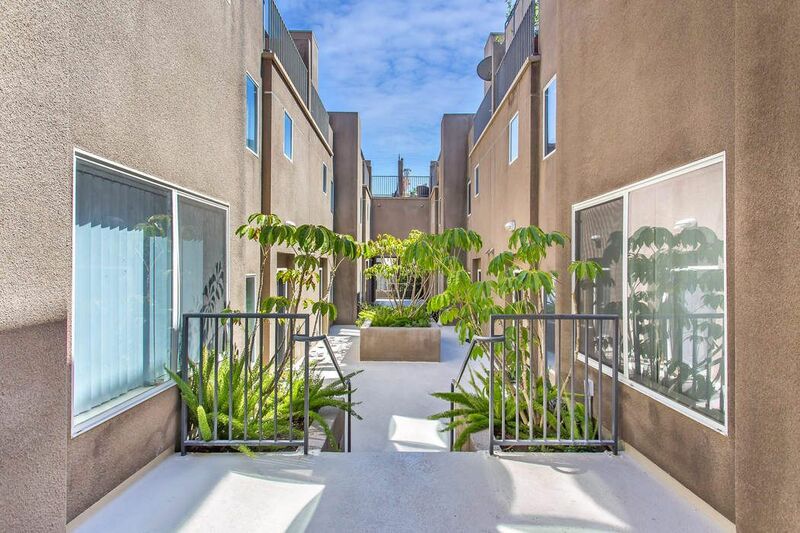 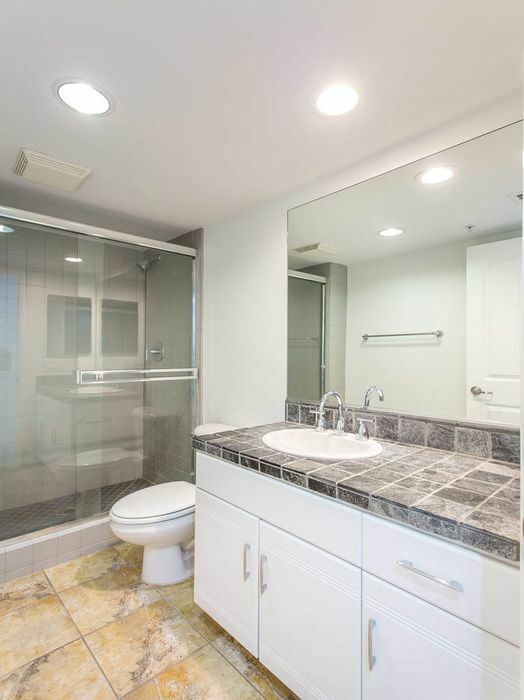 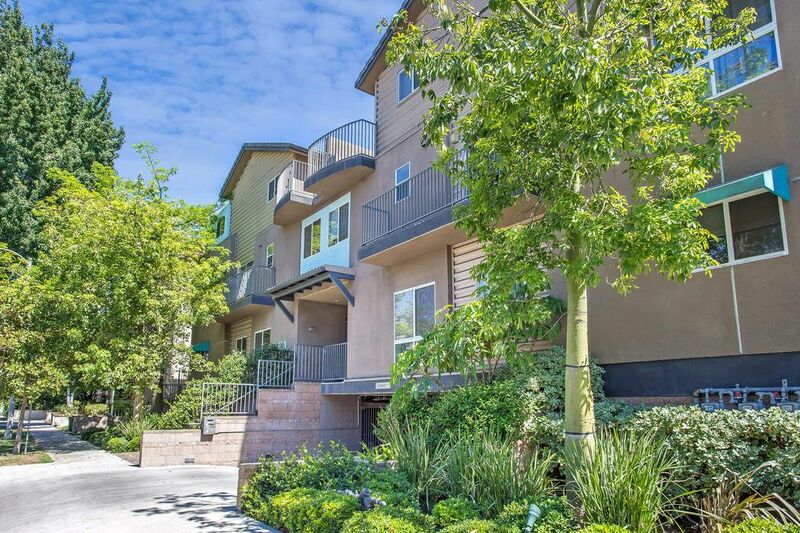 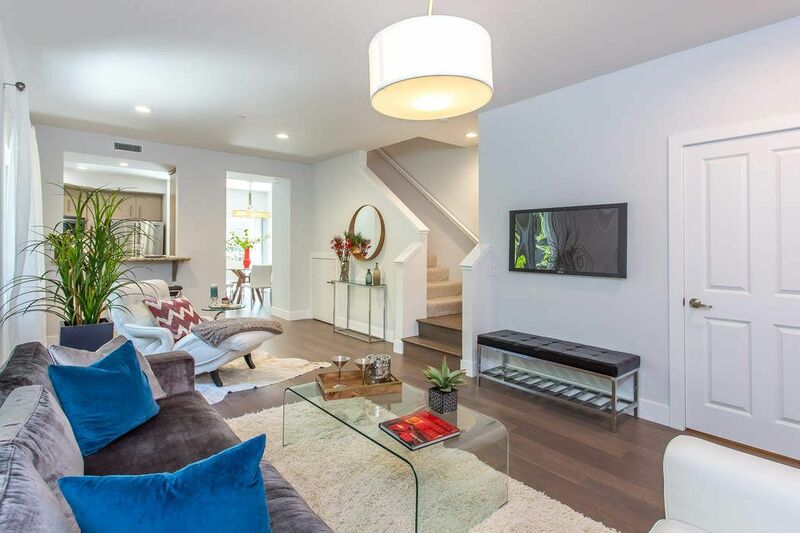 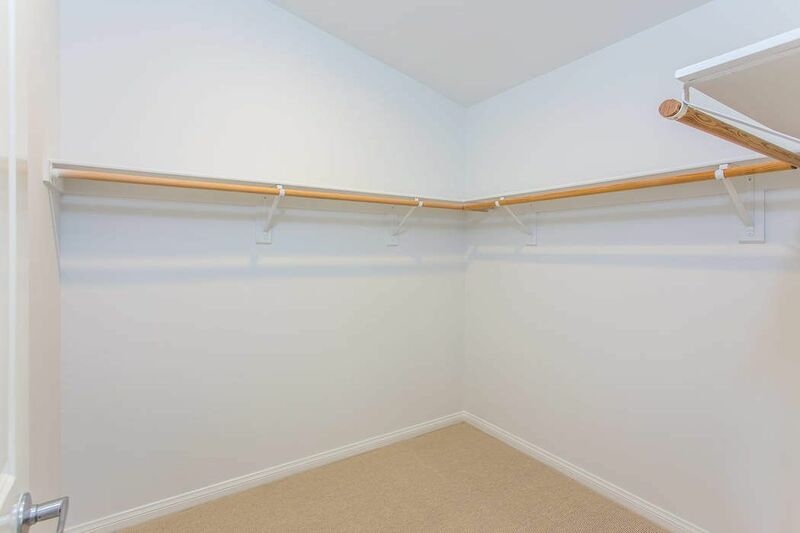 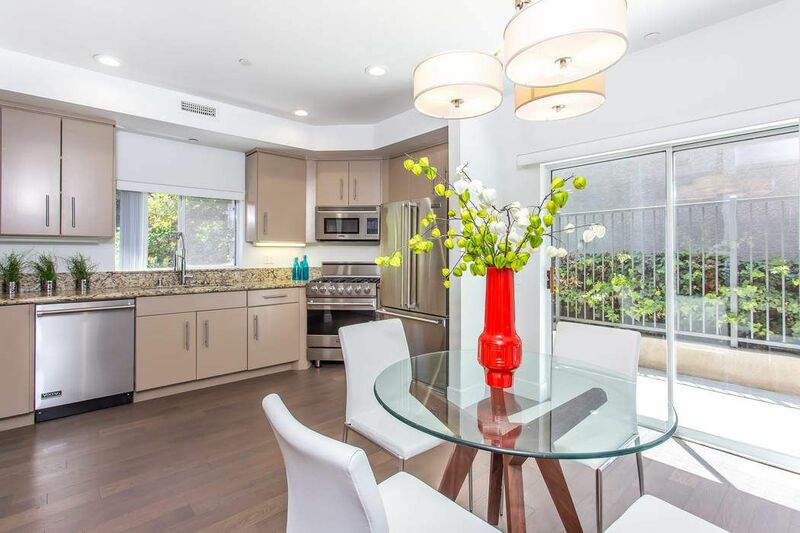 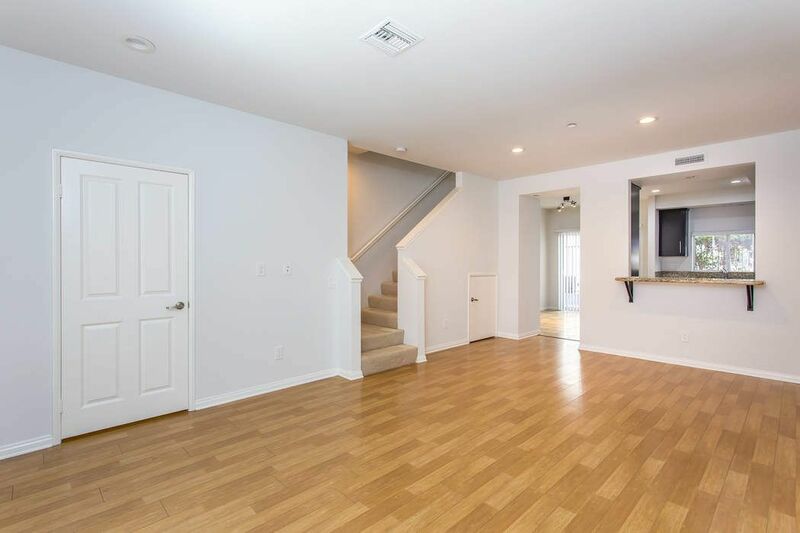 ft.
Sophisticated townhouse located in extremely popular NoHo Arts District. 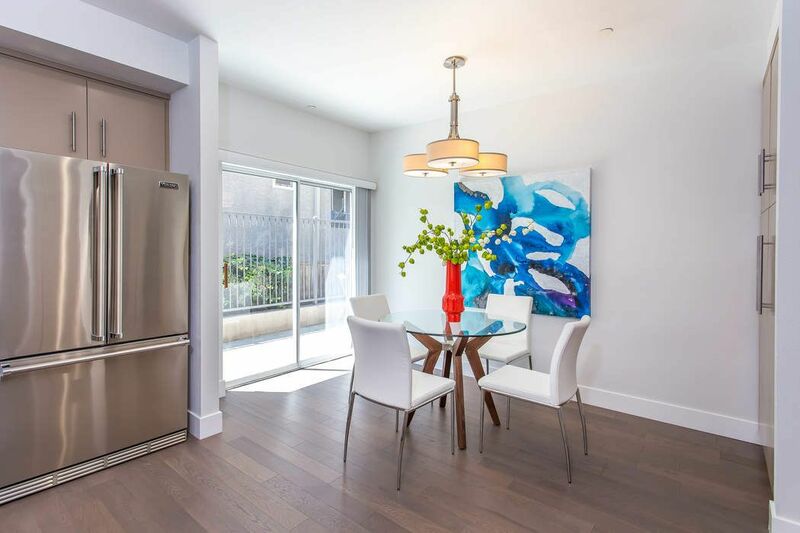 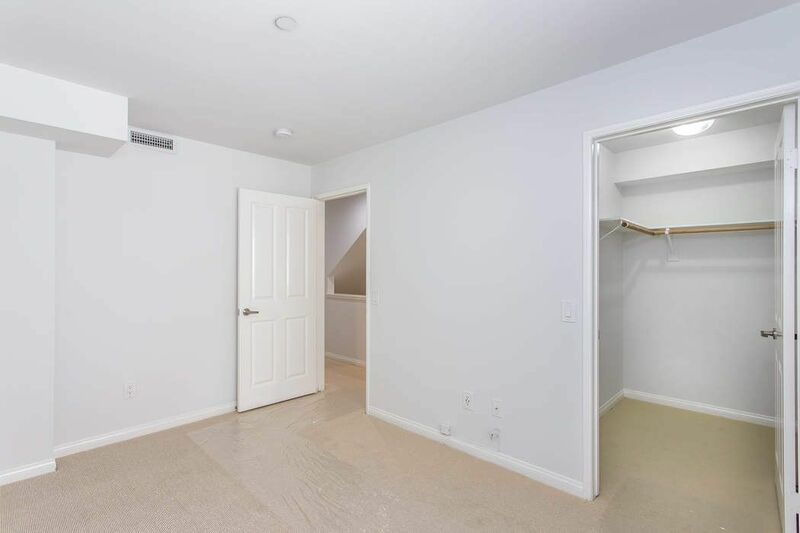 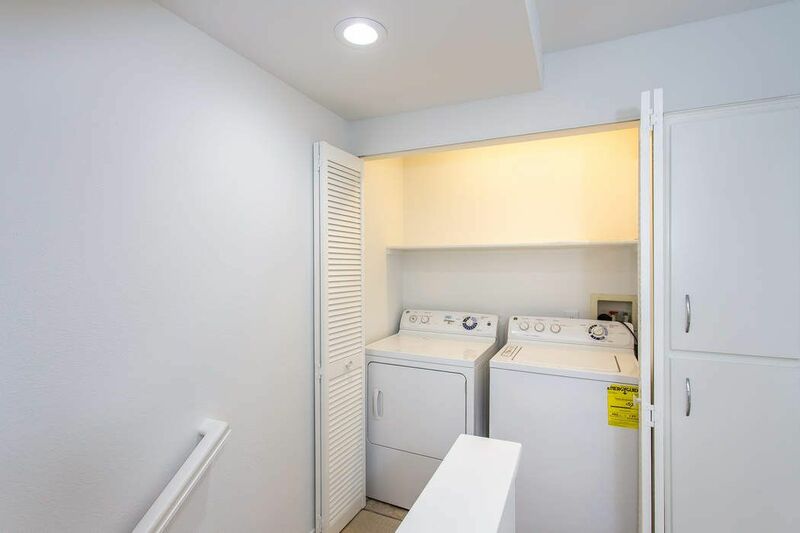 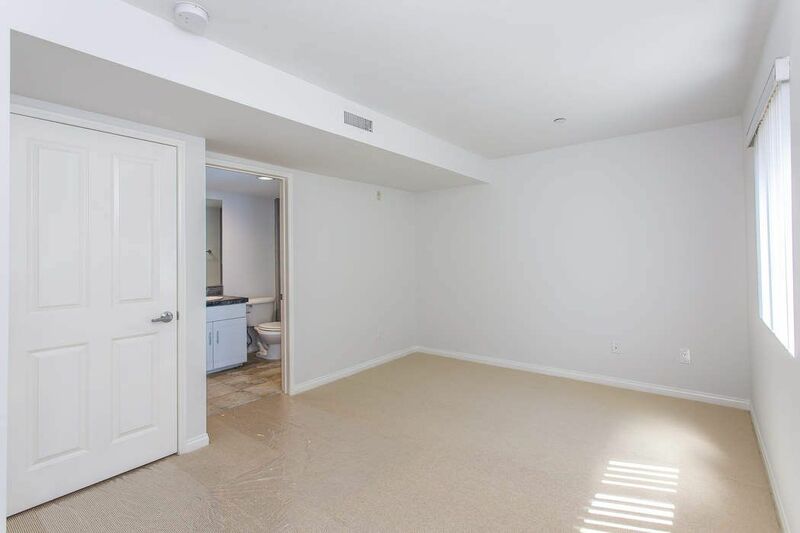 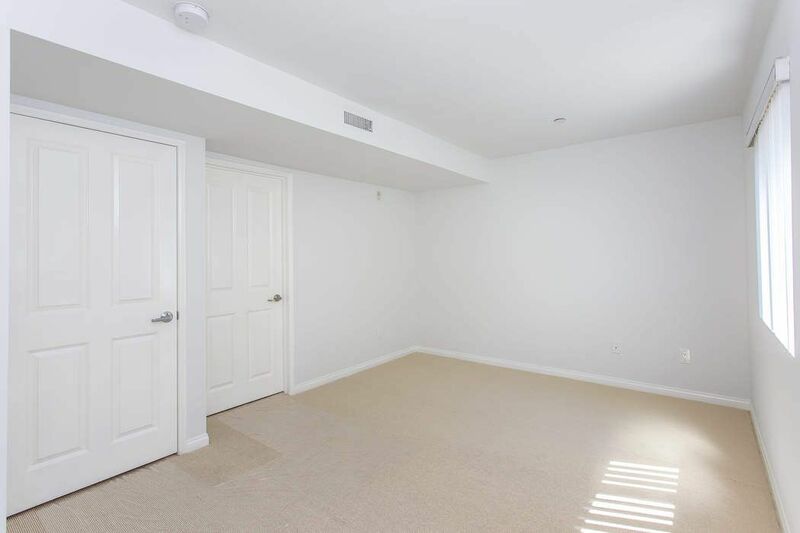 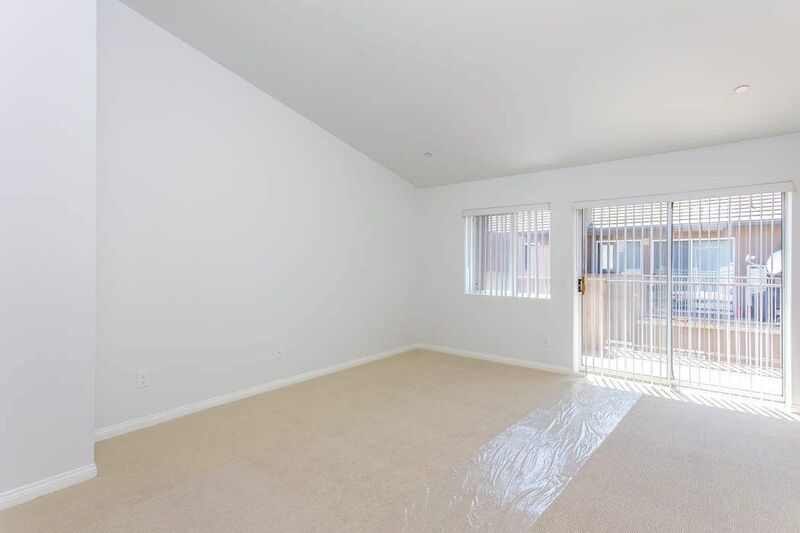 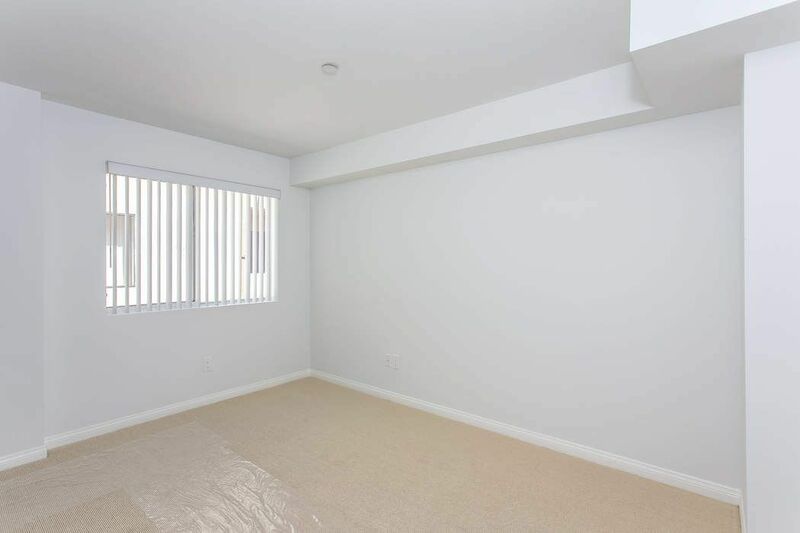 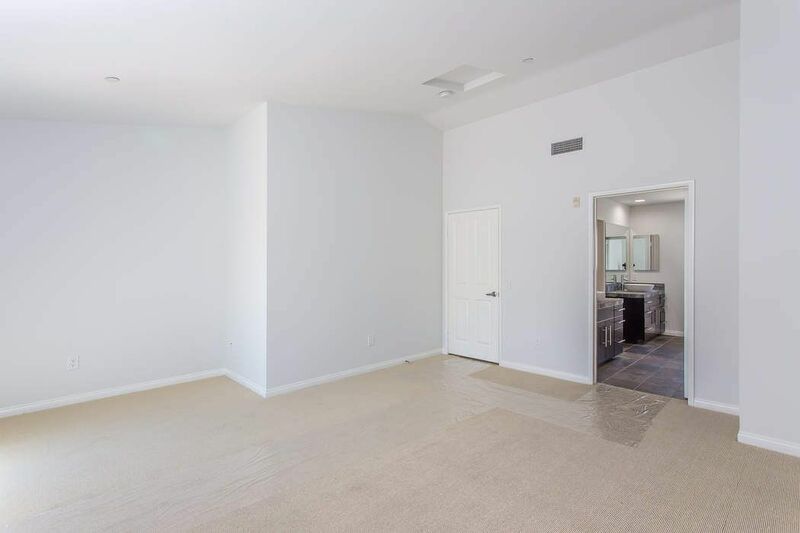 This bright end unit has been recently upgraded with beautiful engineered hardwood floors, new carpeting, fresh paint and top of the line appliances. 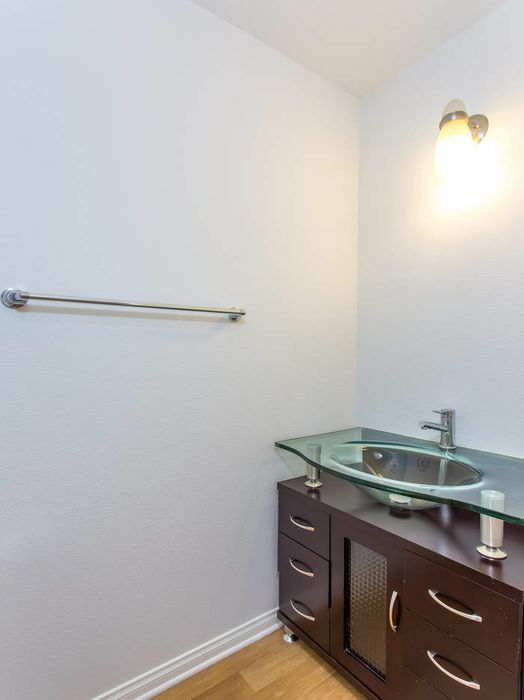 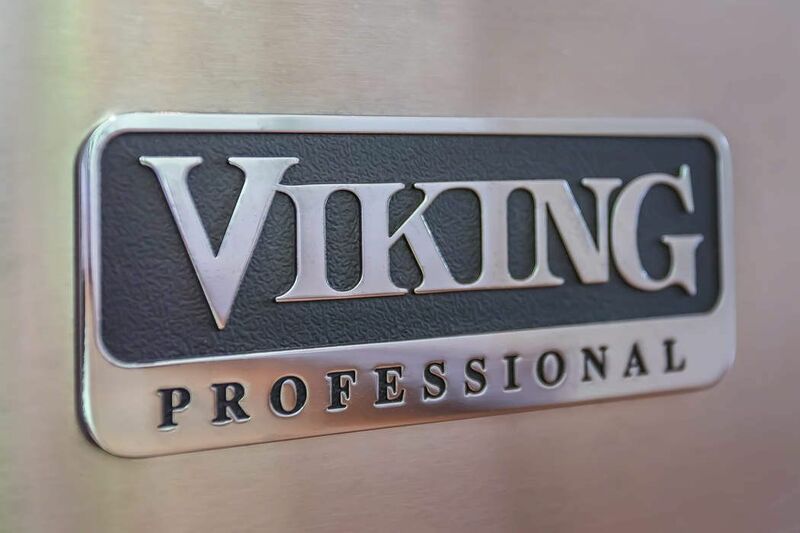 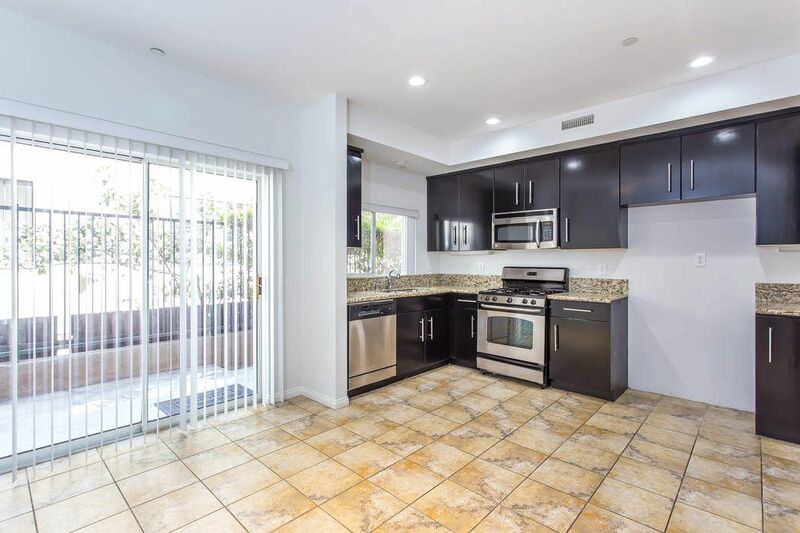 Spacious eat in kitchen with exceptional cabinet space, Viking appliances, stainless steel under mount sink, professional series faucet; conveniently located adjacent to outside patios. 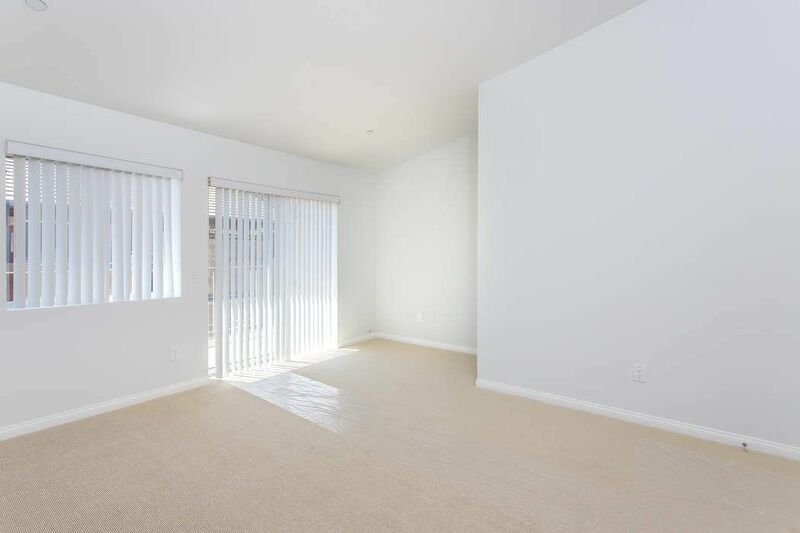 The second floor includes 2 guest suites as well as a flexible office / den space. 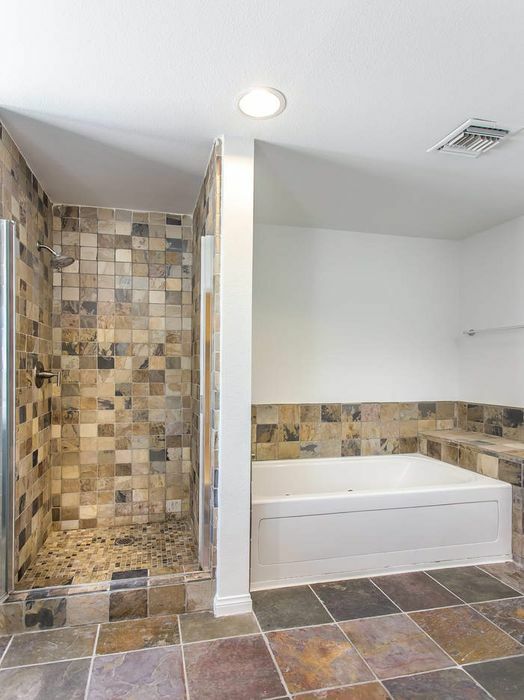 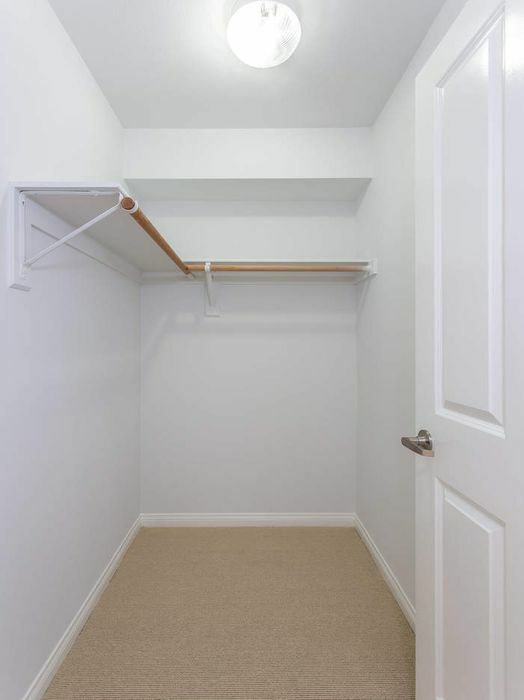 The master suite boasts large walk in closet, his and her sinks and large private sun deck. 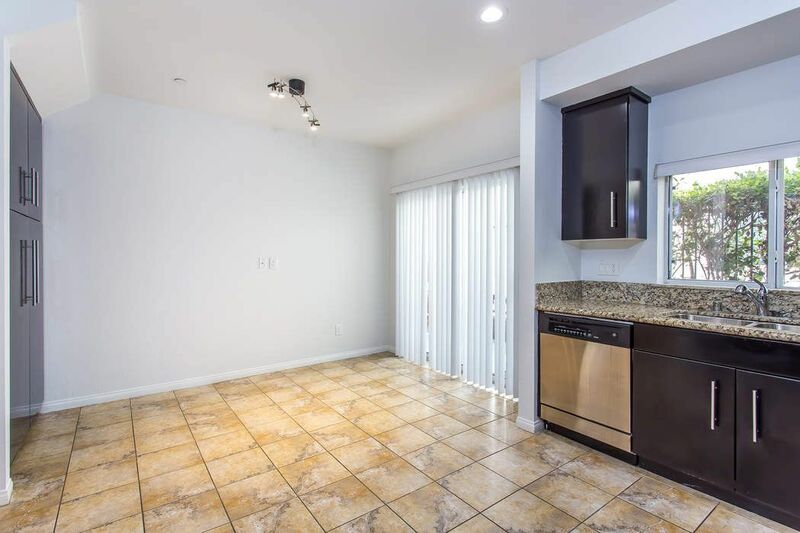 Conveniently located to public transportation, theaters, restaurants, bars and more!